One of the most popular hunting games available for Android, Deer Hunter 2014, was just updated to bring some exciting new hunting adventures. It’s Halloween after all, so it’s time to go bag yourself a few zombie animals. 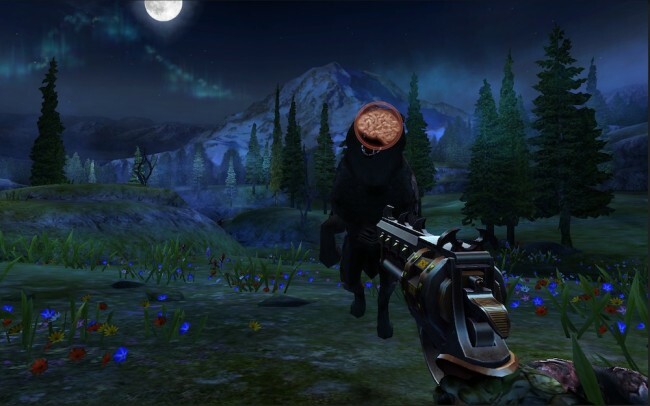 Included in the update are zombie wolves, zombie deer, and even awesome new weapons to help you reach your limits after a long full moon-lit night. Go grab the new update right off of Google Play right now. Motorola and Google Bring In Co-Director of Pixar's Ratatouille for "Windy Day"
Nexus 5 Now Available on Google Play for $349!